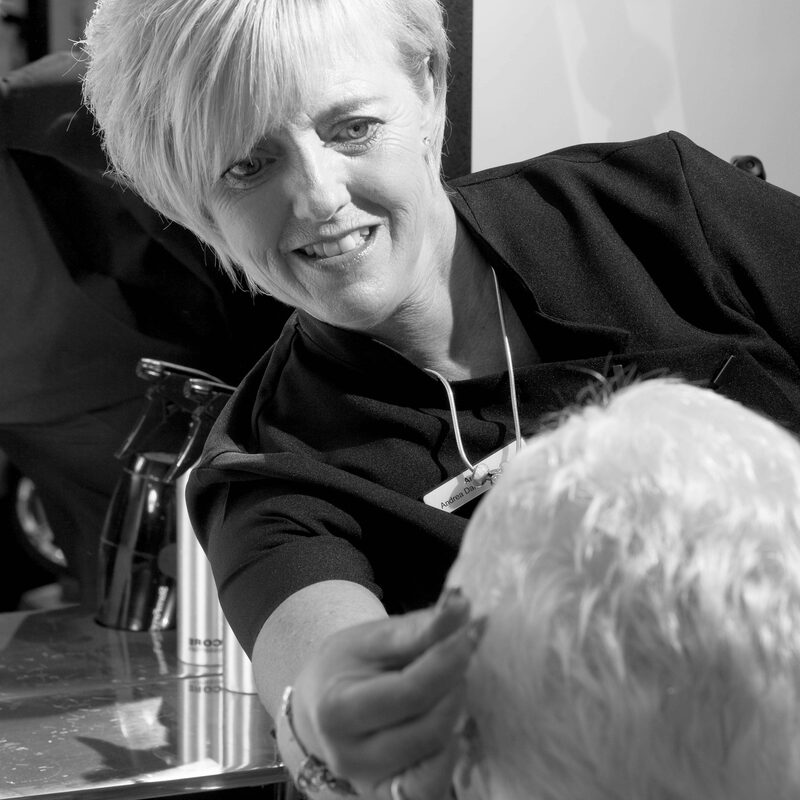 Andrea Darrah is a state registered hairdresser achieving City & Guilds in Hairdressing, Barbering and Cosmetology. Andrea has accredited her Master Craftsman award in hairdressing. Our Stylists are passionate and professional offering the highest level of service in hair design. Giving VIP customer service and a worm and friendly atmosphere from a professional team. We pride ourselves in giving a signature style that is custom designed to suit you, your personality and your lifestyle – giving helpful advice on restyling that is both realistic and achievable. Enjoy some YOU time in our elegant and luxurious salon, relaxing in the hands of an amazing team who specalise in all aspects of hair design.